Note: This product is only for use when your plants cannot obtain sufficient live insects. 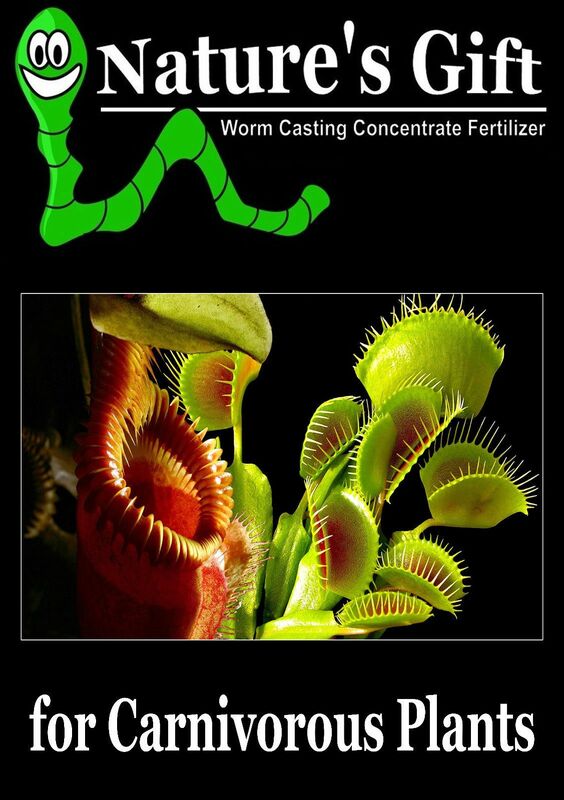 The International Carnivorous Plant Society forum includes comments from many hobbyists who use worm casting concentrate for feeding carnivorous plants in the absence of live insects. This product could not be more appropriately named. It's totally organic and is made for us by red worms. They consume waste and pass a nutritiously rich 'tea' which is then processed to create this product. It is rich in the microbes plants need. It is, in short,one of the finest natural fertilizers available - Nature's Gift to gardeners. Please do not confuse Nature's Gift with raw leachate taken from do-it-yourself garden worm bins, which may contain harmful pathogens. Nature's Gift concentrate worm casting extract has been processed to ensure that it is100% safe to use. For Carnivorous plants: Use one neat drop of concentrate on the tip of a matchstick into the part of the plant that would normally be taking insects.Use one drop to replace each insect. 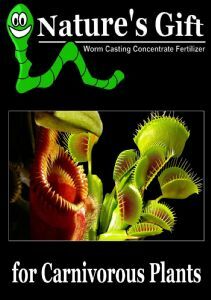 Foliar Feed for Carnivorous plants: Some varieties of carnivorous plants can be foliar fed with a weak dilution of Nature's Gift. Growers have reported very good results with a twice a month spray during the growing season. Spray lightly to avoid run-off. Never root feed your plants. Please check before application. Mix one capful of concentrate with 1 litre of tepid water. (50% of the normal strength). 1. 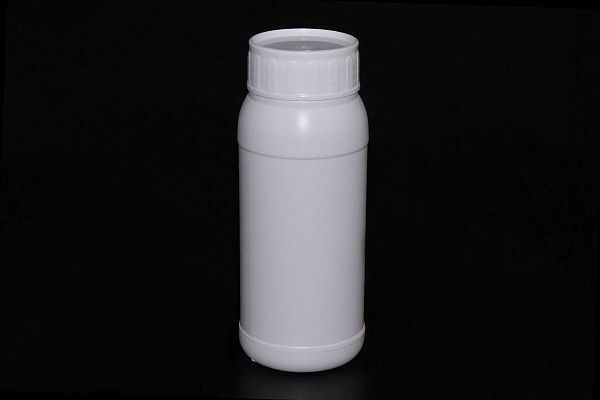 Close the cap of the bottle tightly after use. 2. Keep the bottle in a cool place. Do not allow to freeze. 3. Keep out of reach of children and pets. 4. Not for human consumption. Wash your hands after use. 5. Shake the bottle well before use. 6. For best results, use within one year of purchase. 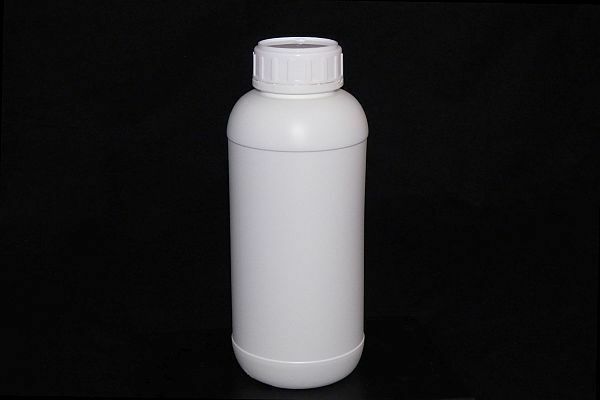 Whilst all Nature's Gift bottles are essentially the same product, many of the dilution rates, application methods, frequencies of application and other factors, vary considerably. One application method or dilution rate will likely not suit another variety. Also, customers often ask us if the product is suitable for a particular variety of plant. We therefore produce a wide range of labels, each with its own specific set of instructions. If you buy several bottles for different applications, each will have its own instructions for use.